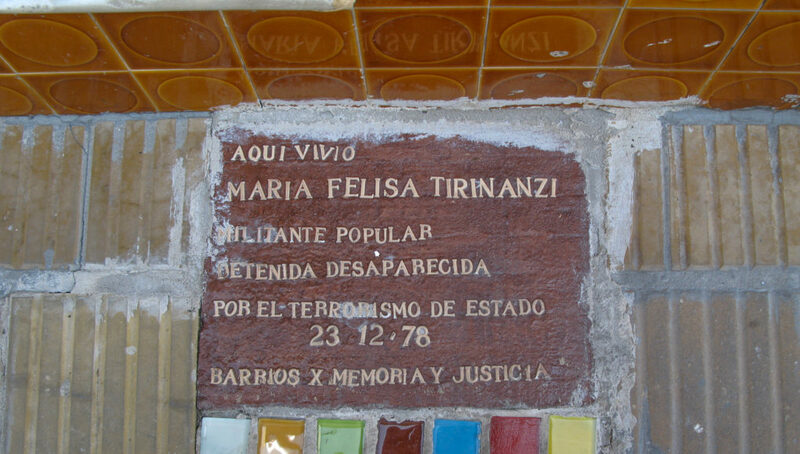 If you pay attention to the sidewalk as you wander the streets of Buenos Aires, you’re likely to spot numerous colorfully tiled markers that include a name, birth date, and death date. 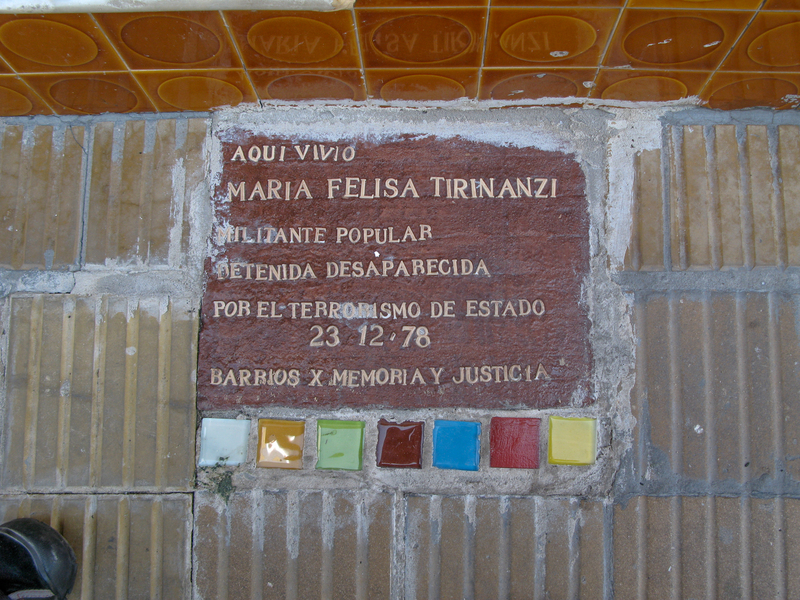 Those markers memorialize the “desaparecidos,” or the “disappeareds,” who were the victims of the Argentinian military dictatorship that terrorized the country from 1976 until 1983. Unfortunately, even school-aged children were victimized by the government. This marker in front of a high school honors some of the young students who were disappeared by the military. Previous articleMexico City’s charming and chill Amsterdam neighborhood.